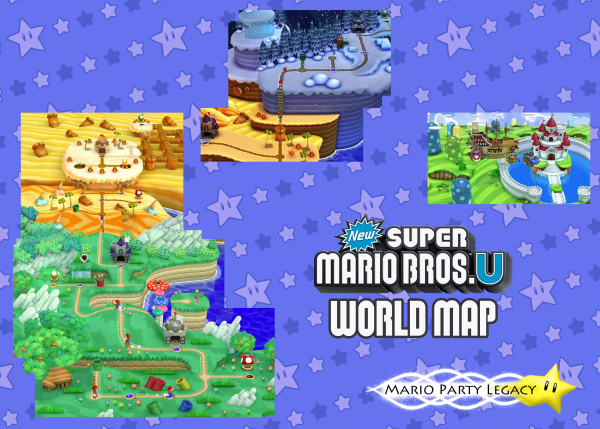 Bits & Pieces of the New Super Mario Bros U World Map. 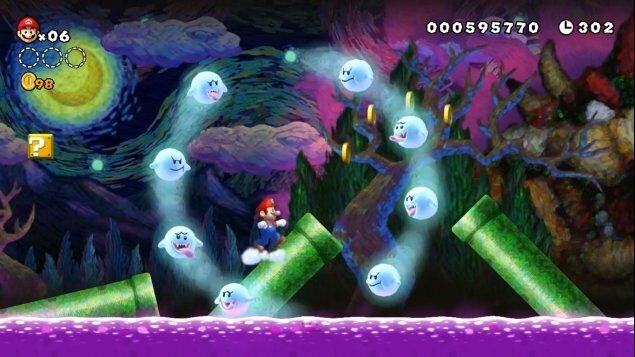 Gameinformer has an exclusive gameplay video and because it is exclusive I can only link to it, so go ahead and check out here. 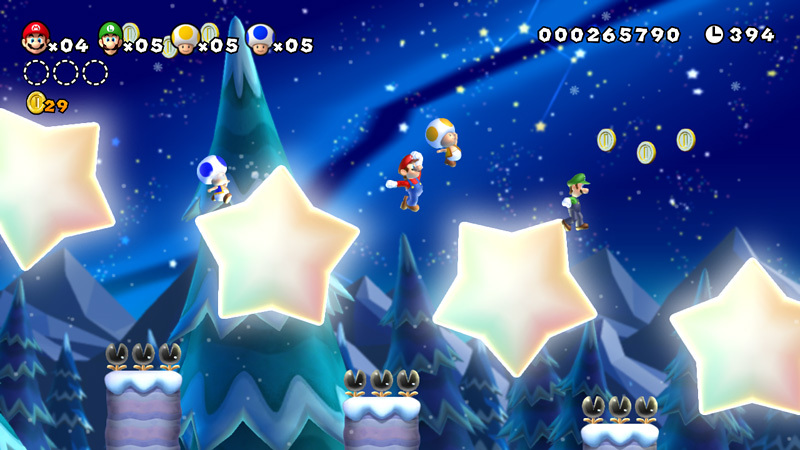 You can watch a trailer and a demo for New Super Mario Bros U from the Wii U Preview event after the jump.